Connie Collingsworth from the podcast "Is There Gay Stuff On It?" joins Mark Brickey for a fun look at the fall TV schedule thus far, exploring any hits but many misses. 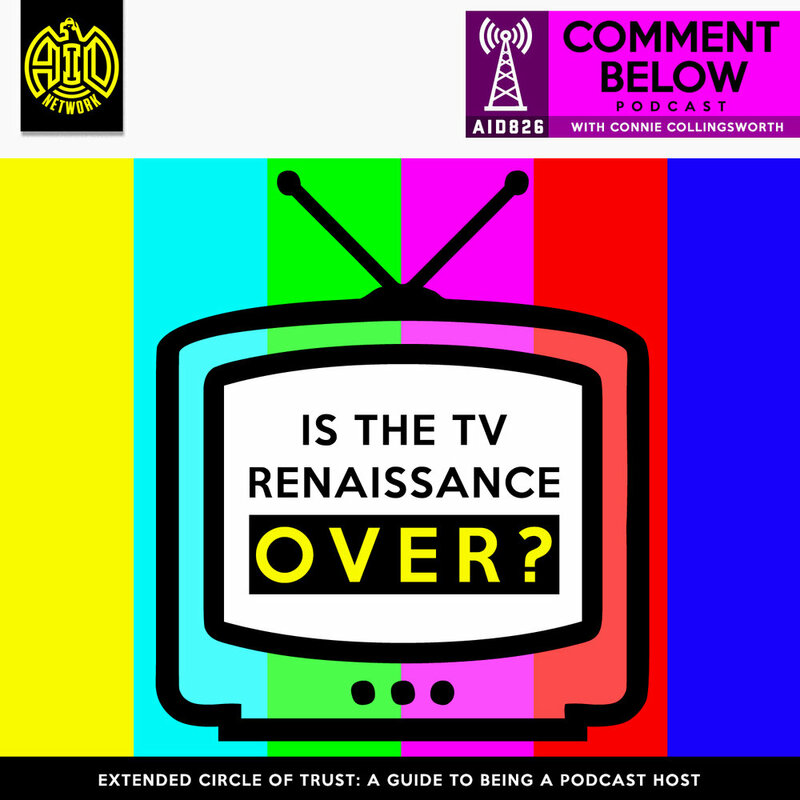 The TV loving duo explore the idea that maybe the TV golden renaissance is over? In a very extended 90 minute Circle of Trust, we hear the help that Mark gave Connie in getting started in creating her podcast, and they share their experiences on what it's like to create content after spending a lifetime of consuming it. Life's different when you hit record. To conclude the episode we get the Print Mafia update that we've all been waiting for and Mark debates if, when, where, how and why on doing a FINAL Print Mafia interview. Does this need to happen and mort importantly how? 825 - "Loose Cleats" New England Patriots Demise, An Inside Job?